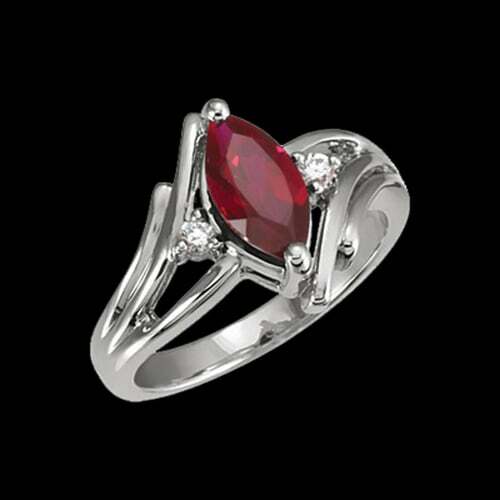 Platinum Ruby marquise fashion ring. 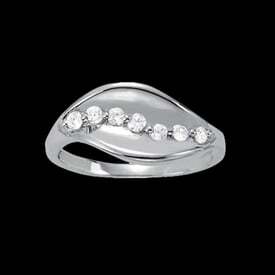 This great design is shown with a Ruby that measures 8x4mm and diamond accents. 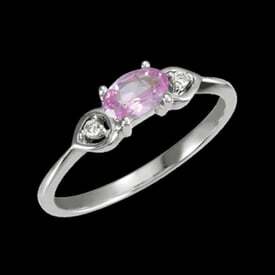 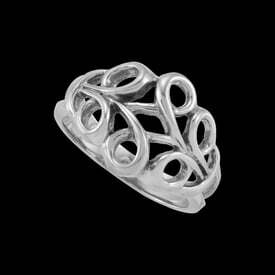 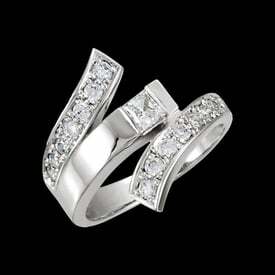 Order this custom made ring with any gemstone, we're happy to give you a quote if your gemstone is not listed.